Cast your mind back 15 or so years ago, there really wasn’t that much choice available to us when it came to small budget friendly desktop audio interfaces. These days it’s fair to say that we’re spoilt for choice! In this article we’ve combined our reviews of a selection of great value desktop audio interfaces you can buy today for your home studio. 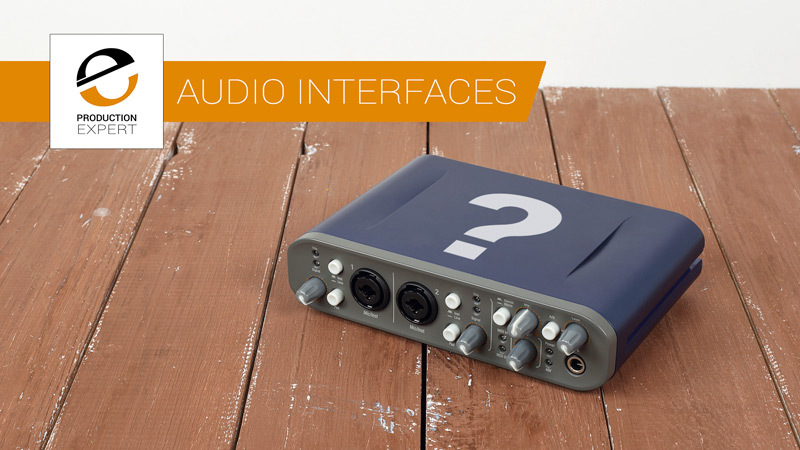 If you are in the market for a simple 2 to 4 in/out audio interface then hopefully this list will help you in your search. In this review Pro Tools Expert Team Member Julian Rodgers takes an in depth look at the DiGiGrid D, the largest of the For Desktop range from DiGiGrid.